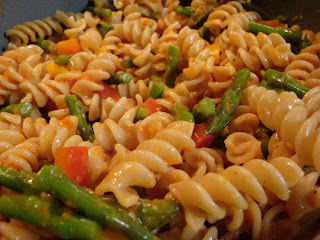 I am still new to the blog world and still enthralled at all the fabulous recipes people are posting. Here are a few of my favorites that I've tried. 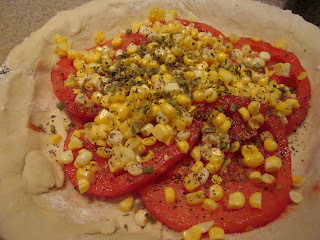 How can we forget Smitten Kitchen's Tomato and Corn Pie. And! 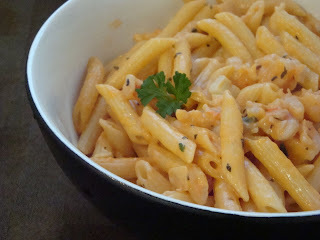 Can't wait to make this again: Penne ala Betsy! And finally! 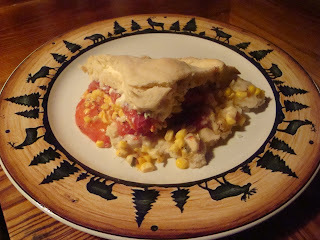 Sitting on my oven cooling as I type, YES!! Picky Palate's Black bottomed Mini Pumpkin Cheesecakes!